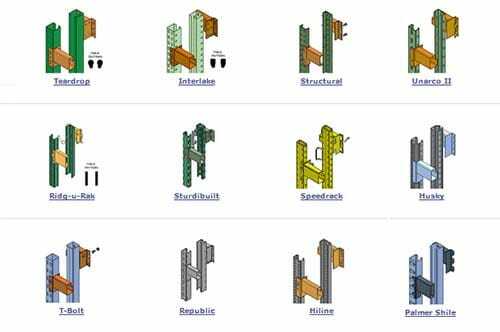 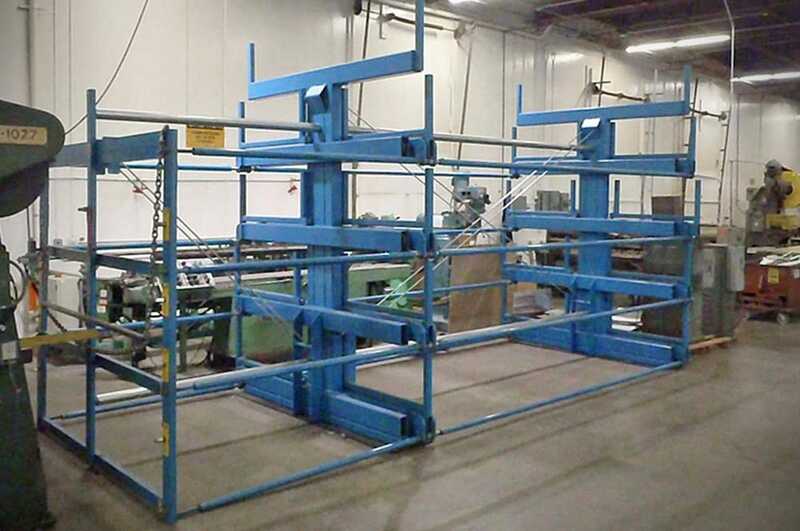 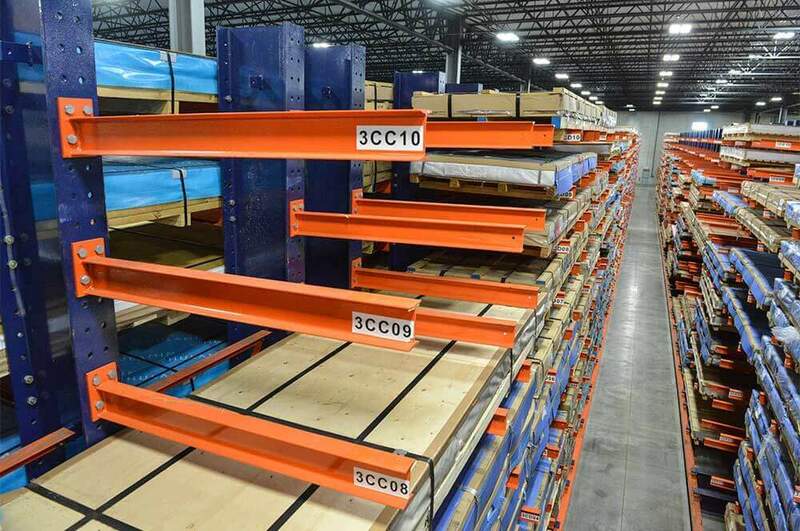 SJF Material Handling Inc. is the nation's largest stocking distributor of new & used heavy duty racking systems and industrial racking systems. 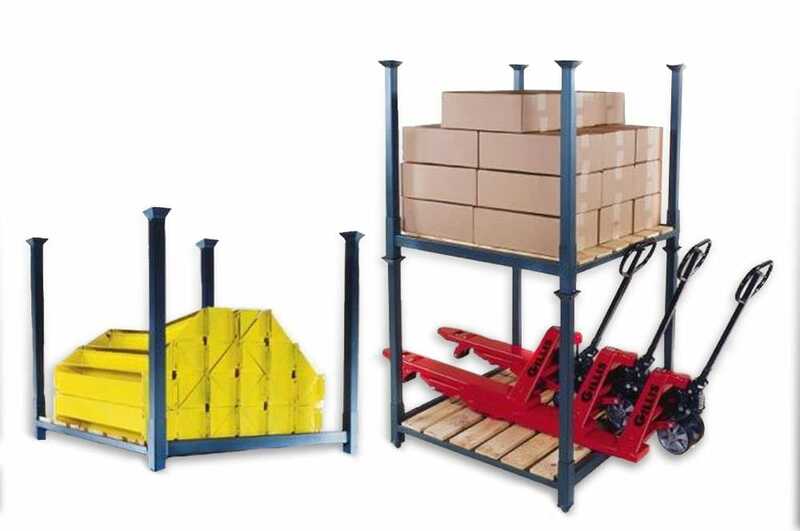 We carry several types of new and second hand racking equipment to fit a wide array of industrial storage needs for your home, business or warehouse. 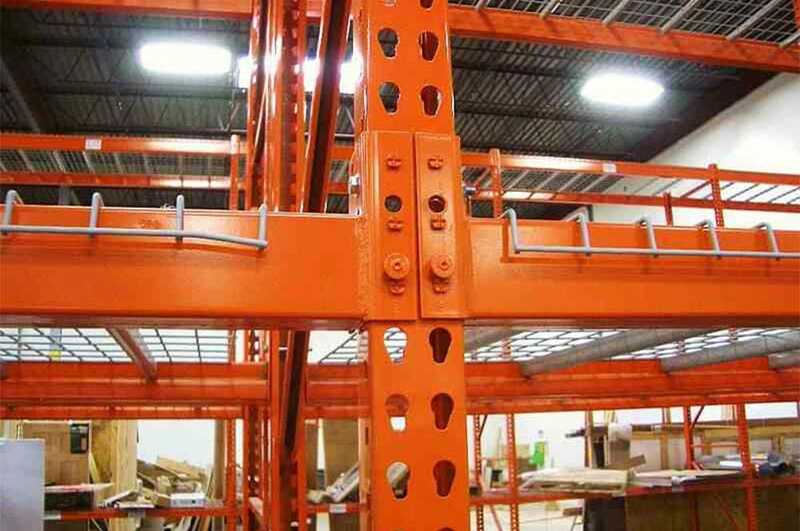 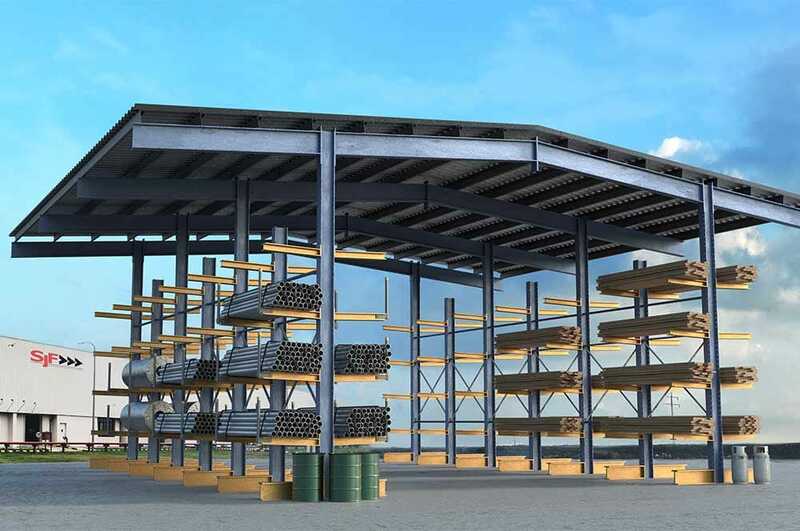 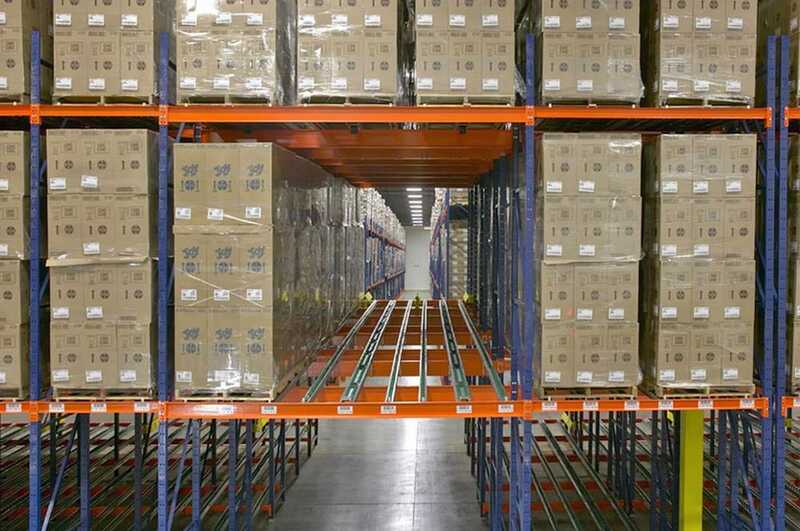 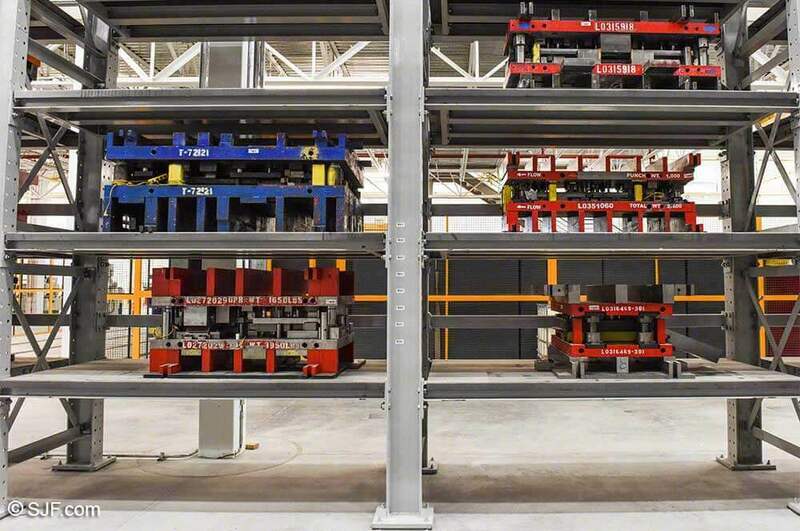 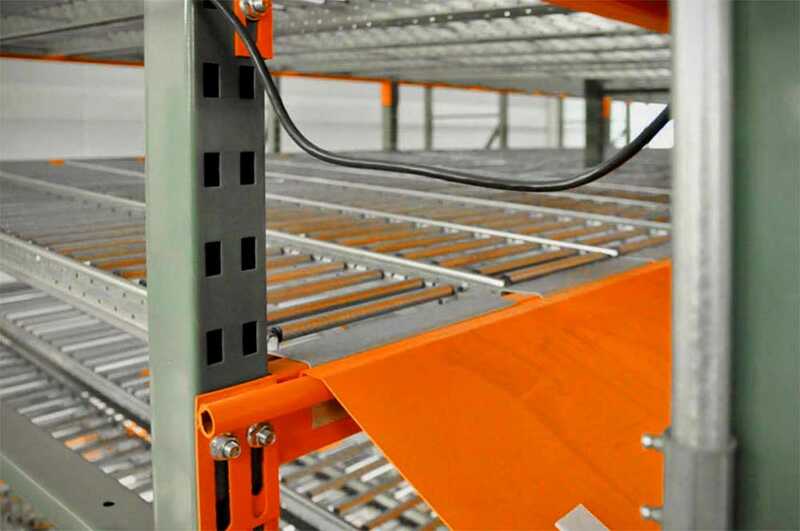 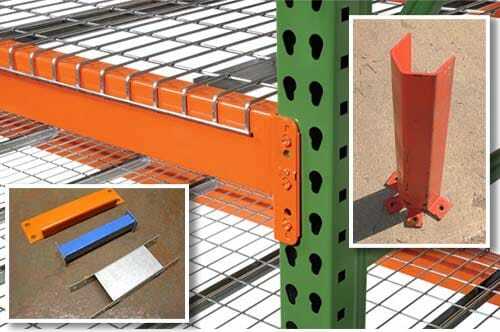 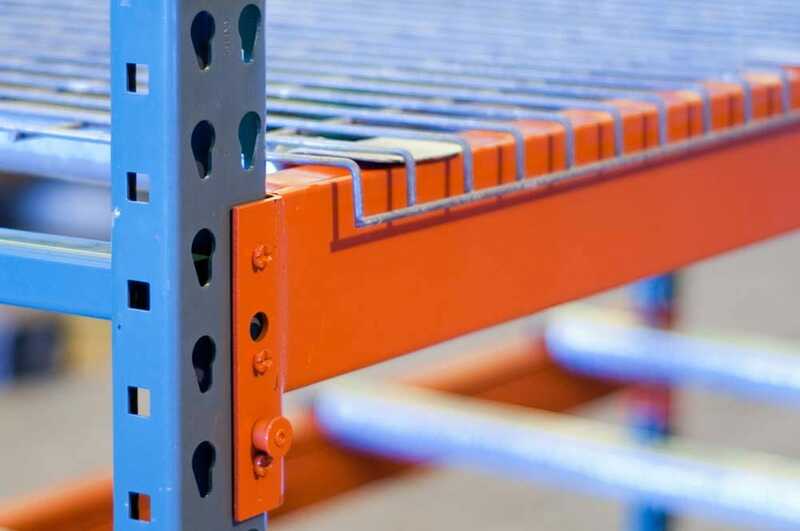 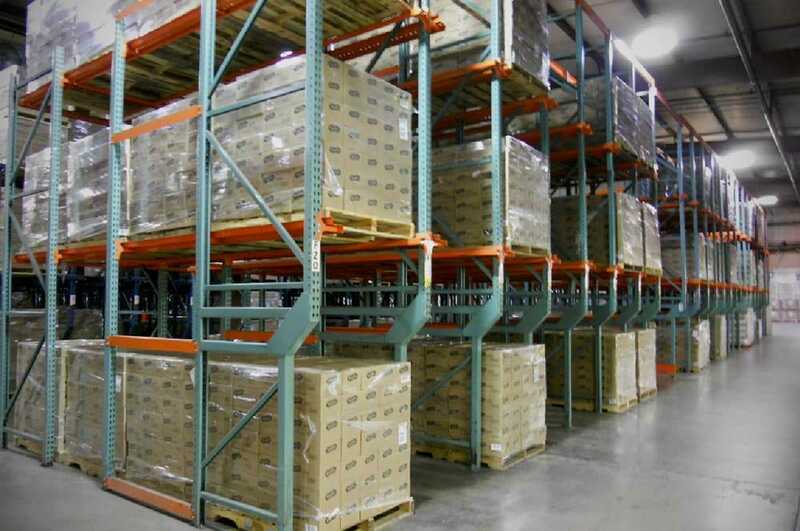 What is Warehouse Racking? 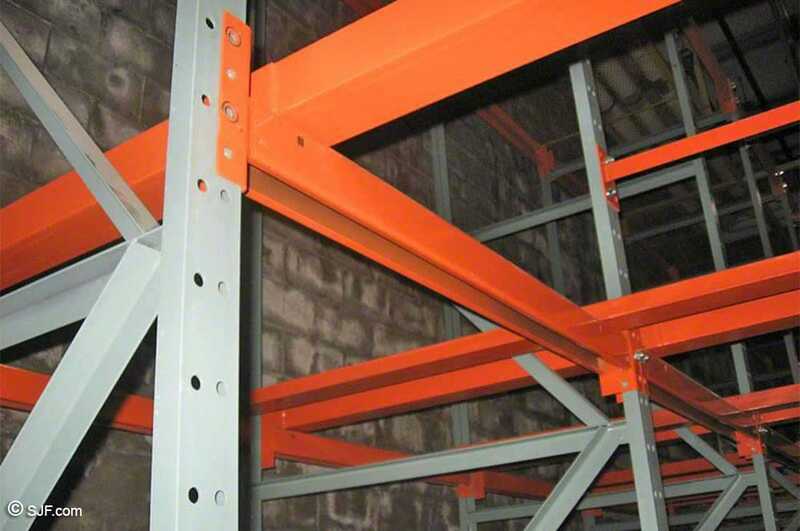 Should I Buy New or Second Hand Racking? 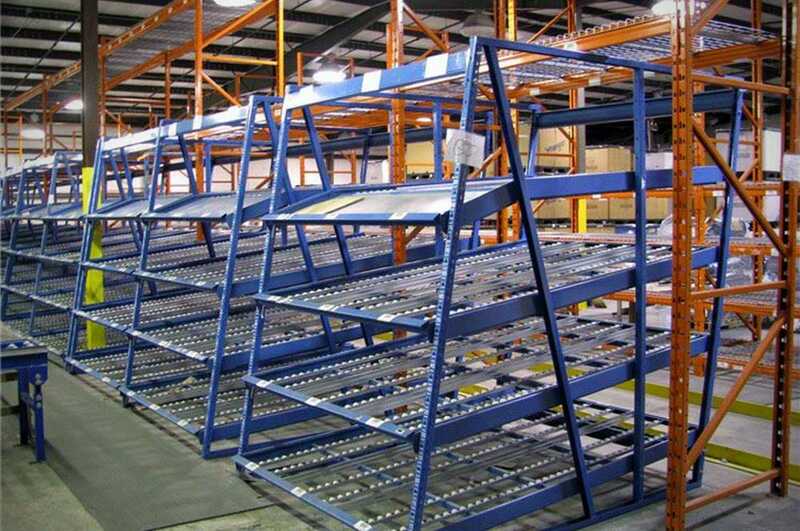 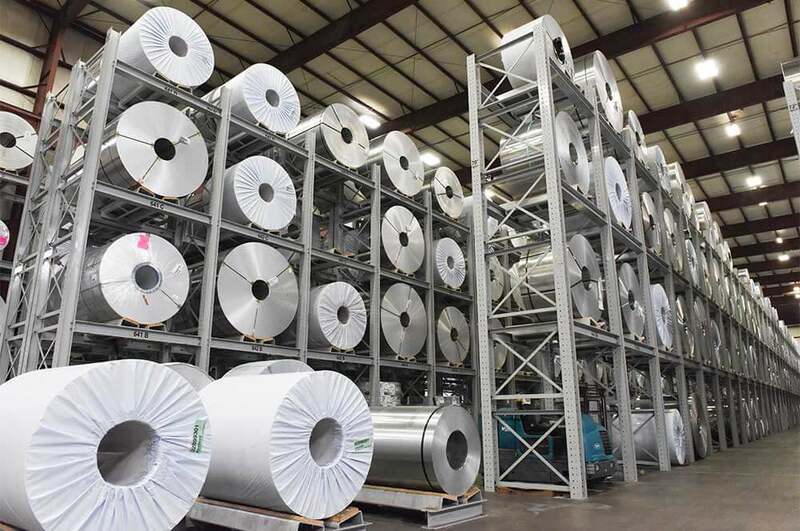 SJF's dealer and supplier network covers over 24,000 unique sources for warehouse racking systems and material handling equipment for sale. 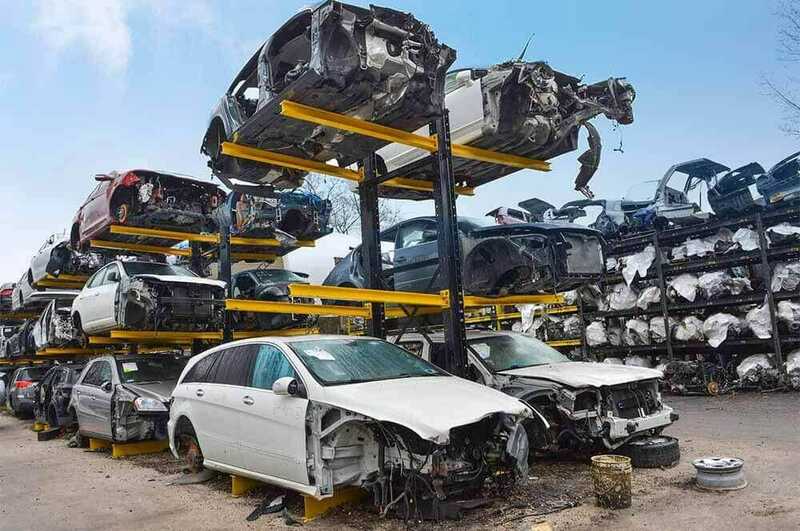 Because of this, we're able to offer the lowest new & used prices available. 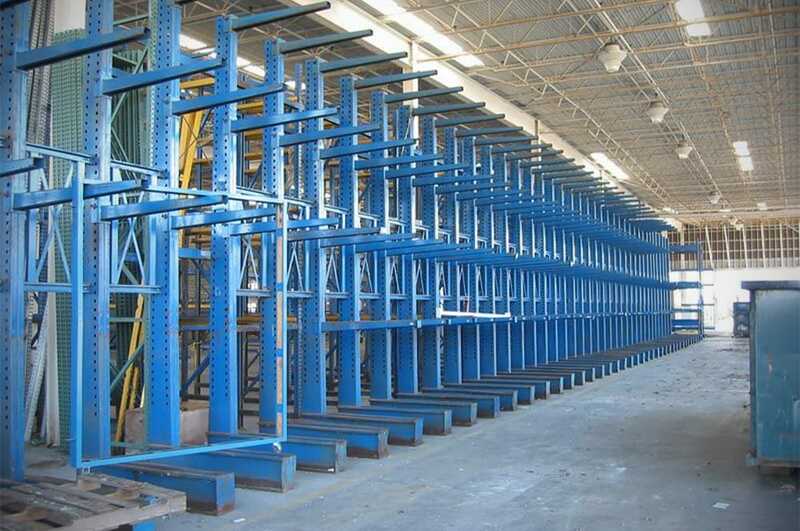 If you're looking for new or second hand racking or other material handling equipment, you get a one-stop-shop experience with SJF. 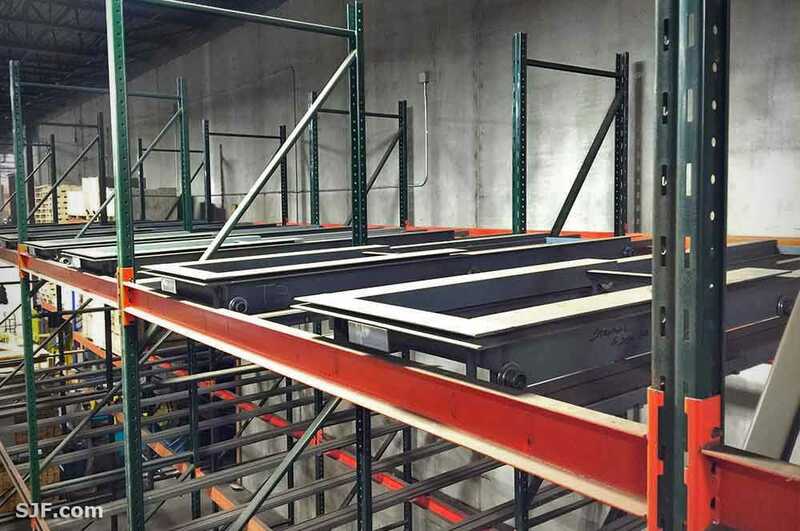 Our Winsted, Minnesota warehouse (located 35 miles west of the Minneapolis St. Paul Metro Area) is home to over 24 acres of new and used warehouse rack systems, equipment and more.